Carolyne Faulkner is the in-house astrologer at the Soho House Group and regularly holds events in their houses around the world. She has over two hundred regular one-to-one clients, and held a clinic at Harrods Urban Retreat. 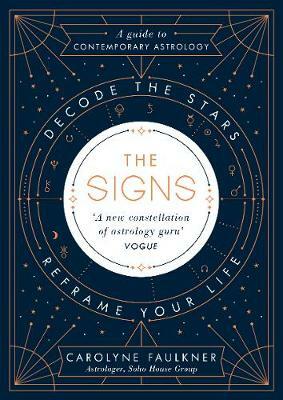 She created her own approach to astrology, Dynamic Astrology, which uses the stars as a life-coaching framework.